Do you drive a Land Rover in the Lafayette, IN area? Looking for a car repair shop with expert auto mechanics with an impeccable reputation for honesty and excellence? Look no further that Guaranteed Automotive & Transmission Service. For more than three decades, we’ve been serving the Land Rover drivers of Lafayette and have earned a reputation as the best in the area. When John and Terri Johnson opened the shop in 1983, the business focused on transmission repair. A few years later, they transitioned into a full-service car repair facility, adding to their team of ASE-Certified auto mechanics. 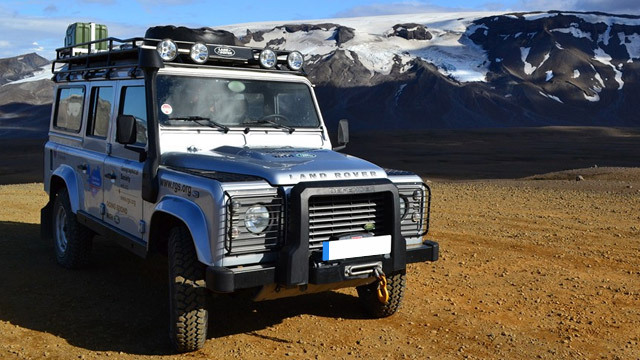 So when it’s time to bring your Land Rover in for car repair, rest assured that the auto mechanics at Guaranteed Automotive & Transmission Service will have you back on the road in no time. Schedule an appointment online , call us at or stop by. Guaranteed Automotive & Transmission Service is conveniently located at 3742 State Rd 38 East Lafayette, IN 47905.